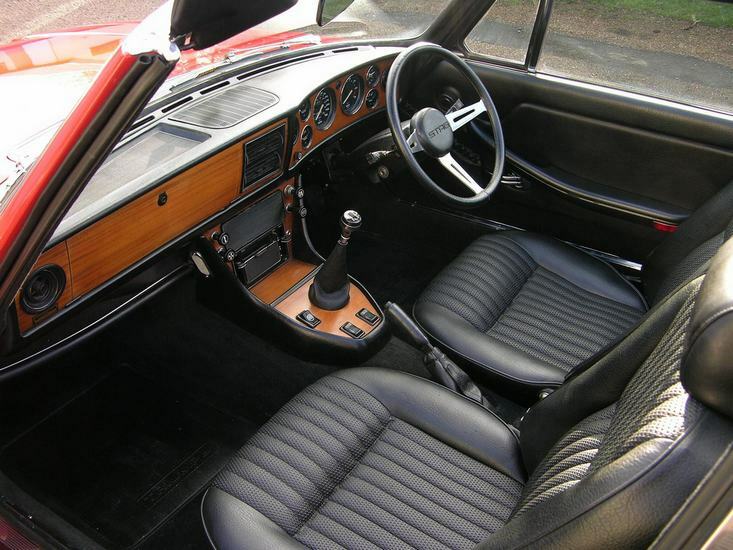 Additional Info: The Mk1 ran from 1970-1973, Mk2 from 1973-1977. 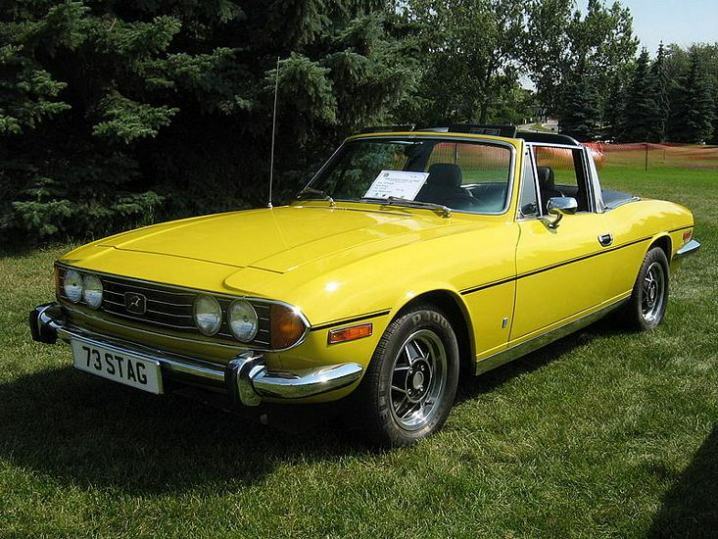 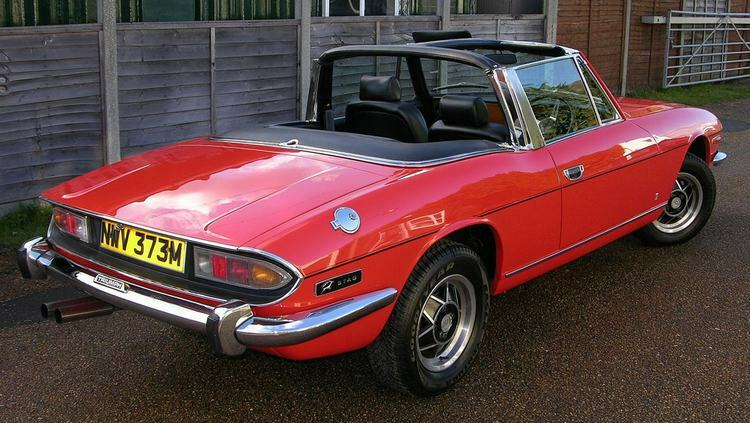 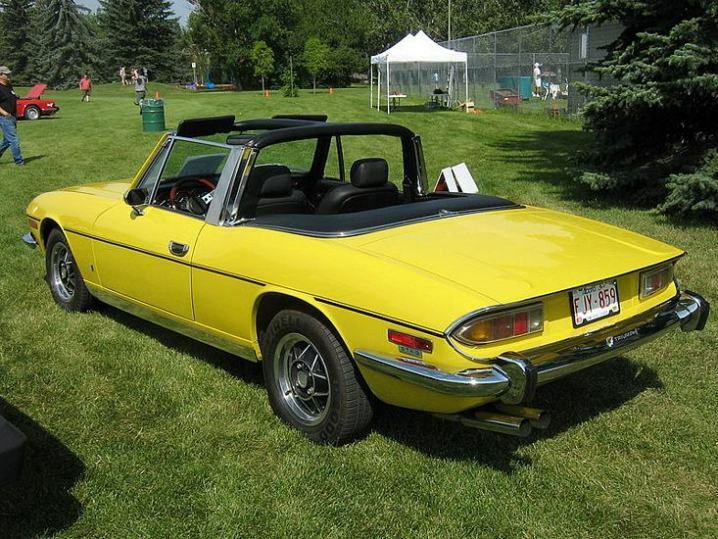 The Stag is a convertible with a rollbar/T-bar and most will have a removable hardtop. 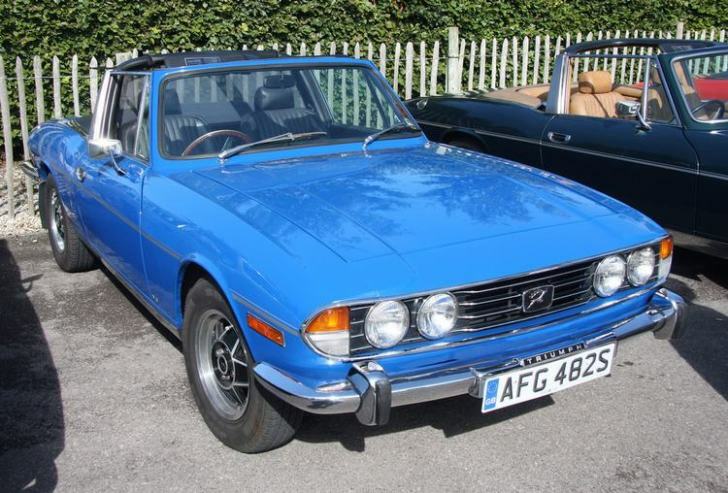 Distinguishing between a Mk1 and Mk2 can be tricky, as many Mk1’s will have had Mk2 coachline stripes, black background grille badges and other Mk2 features added at a later date. 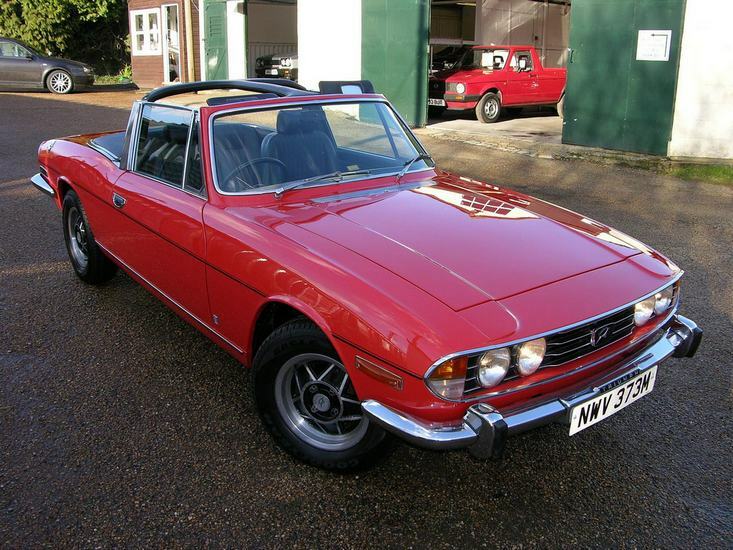 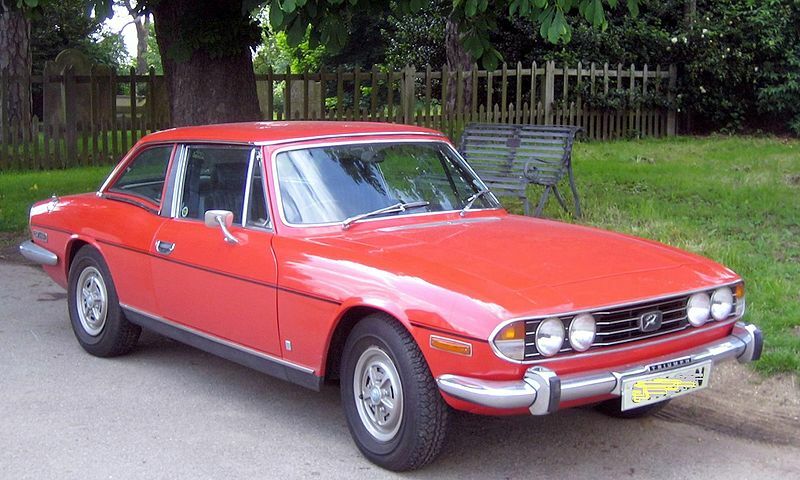 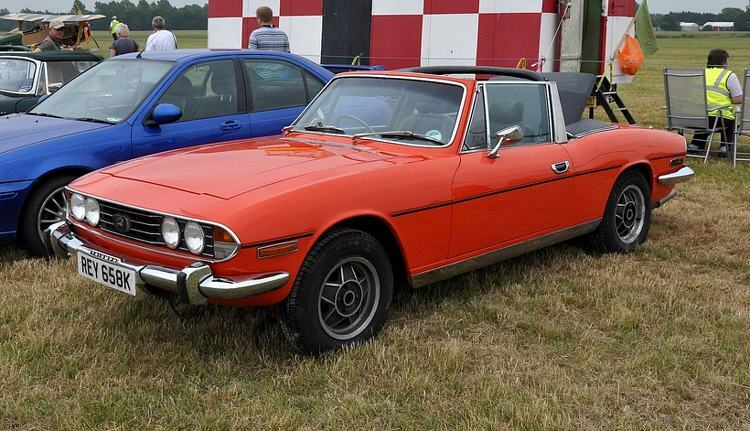 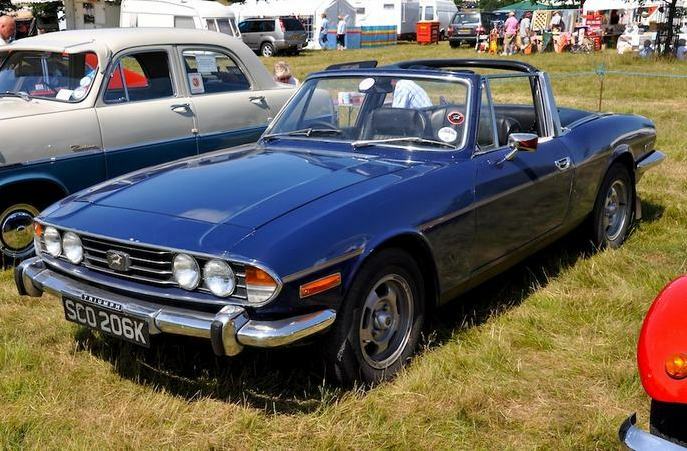 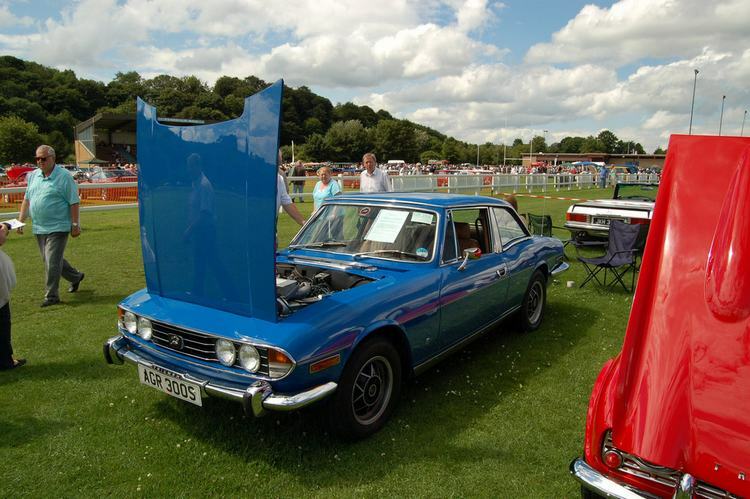 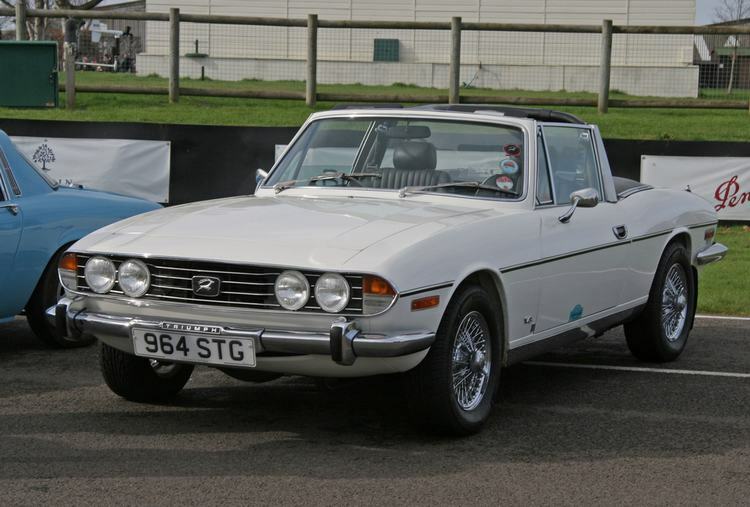 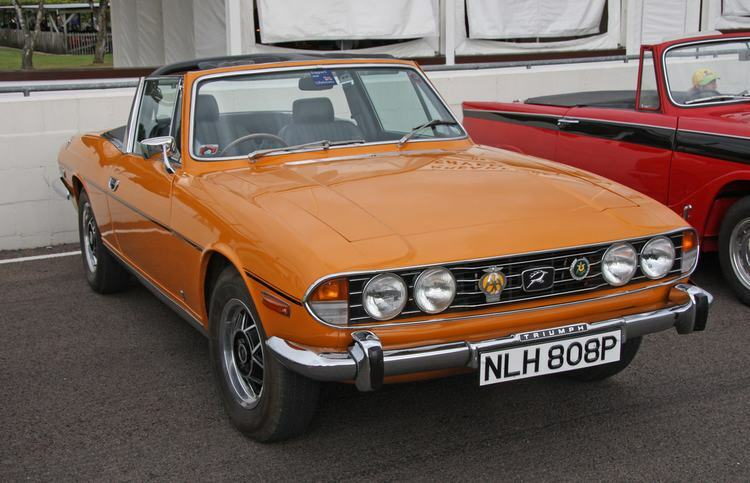 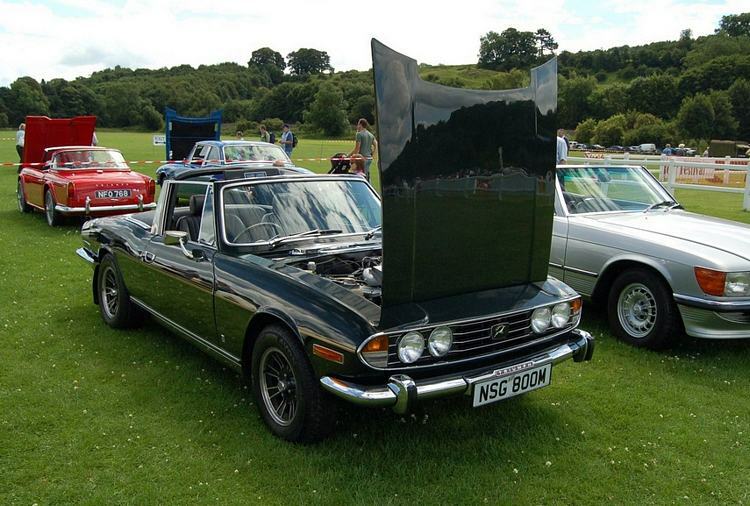 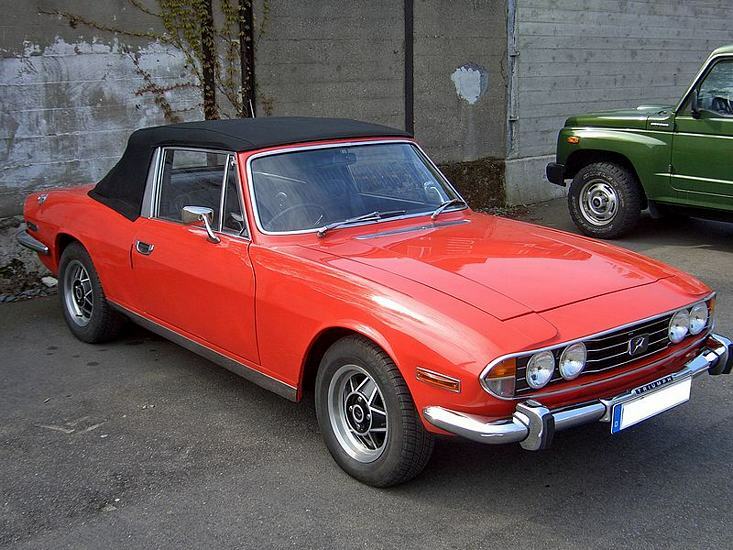 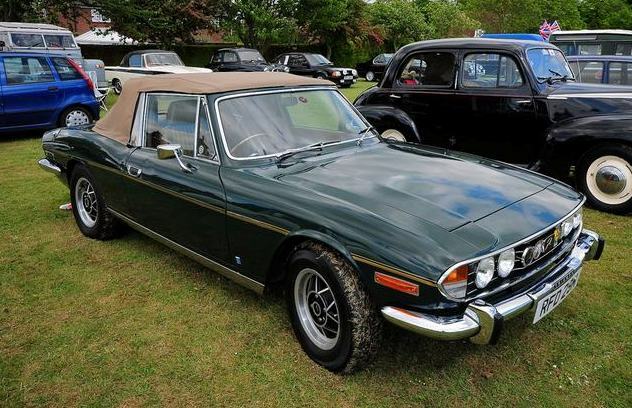 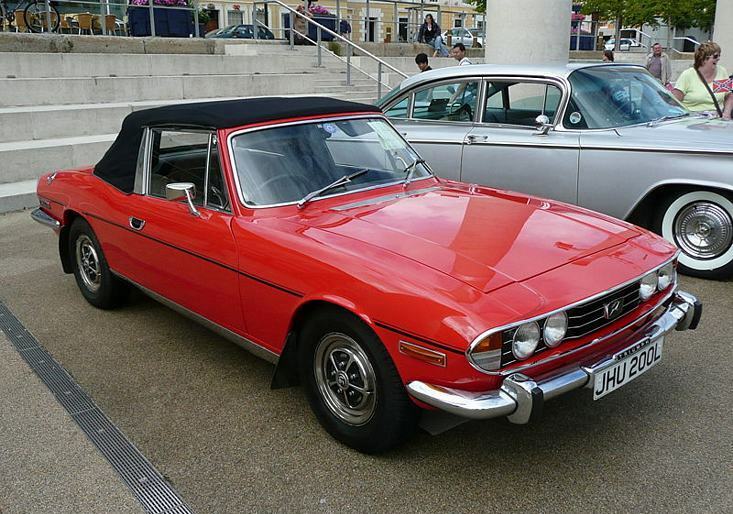 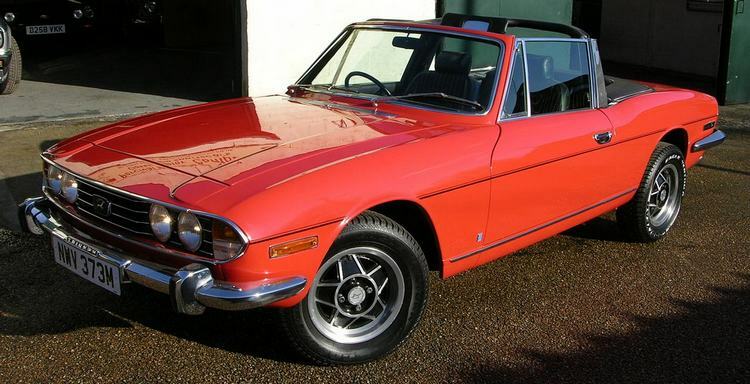 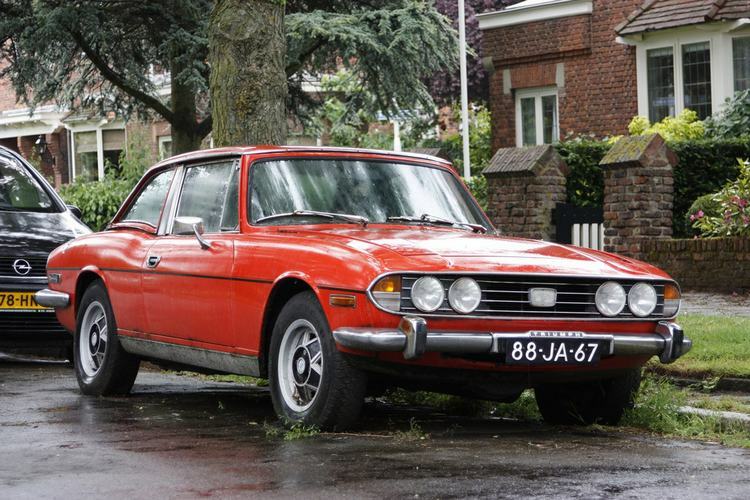 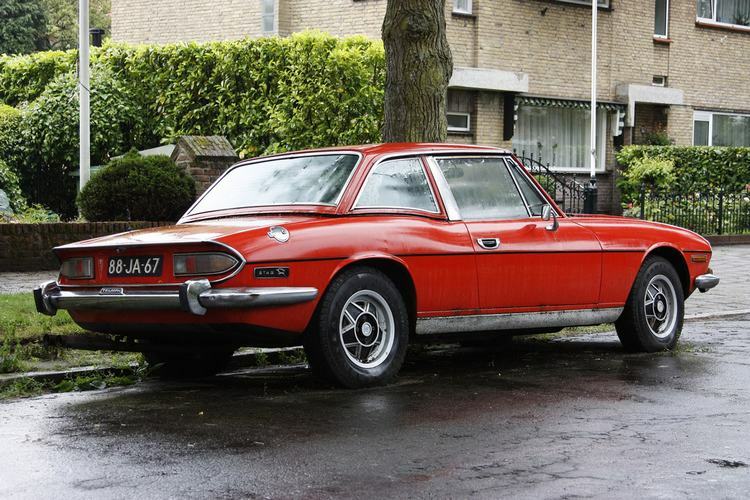 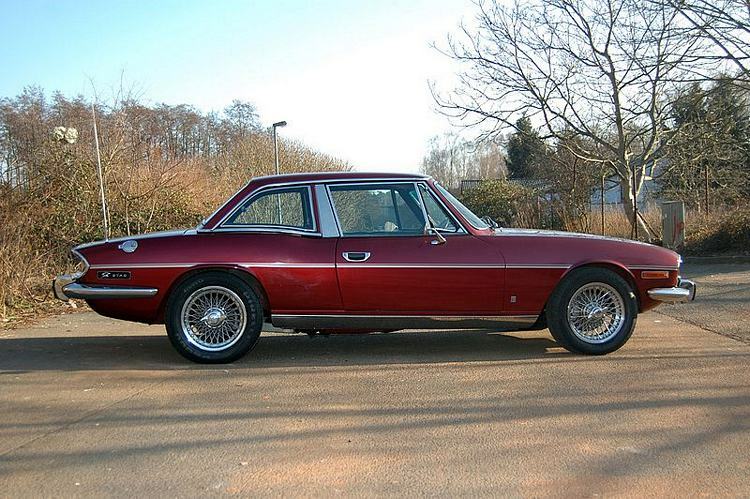 There were issues with the 3.0 litre engine (mostly overheating problems which led to other failures) and many will have been replaced by a Rover V8 or even a Ford V6 engine, although existing Triumph engined Stags will have had most of these issues sorted by now and are well sort after. 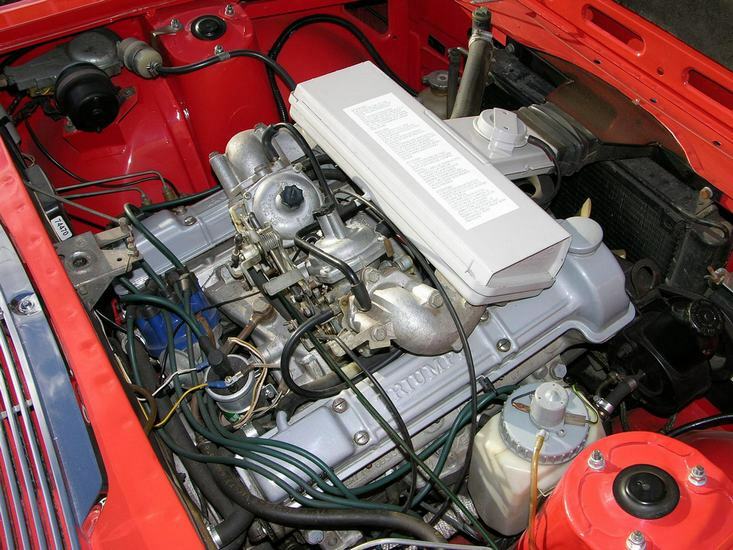 The US got a 127bhp engine, but performance was not greatly affected by this fact. 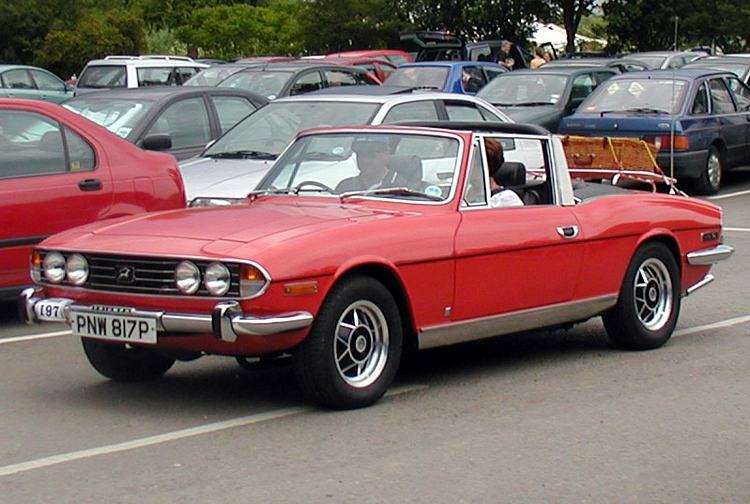 Performance does vary from source to source by some margin and the auto’s are slightly slower than the manual cars. 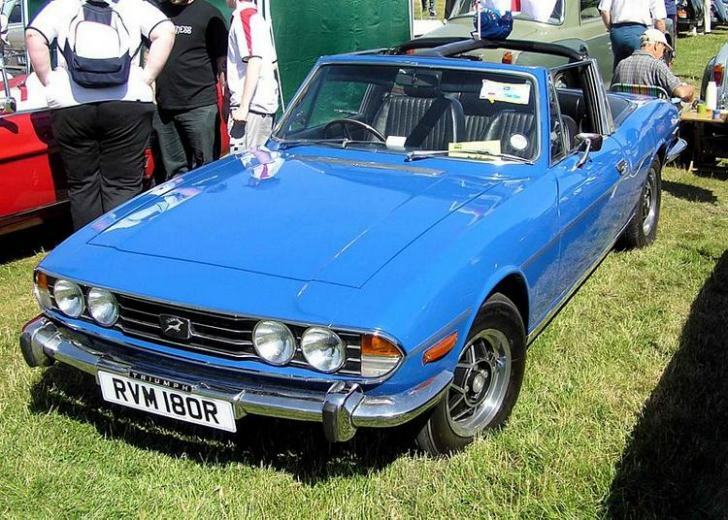 Additional Info: Many updates and changes made over it’s production run.